Freudenberg’s PU foam-nonwoven laminate. 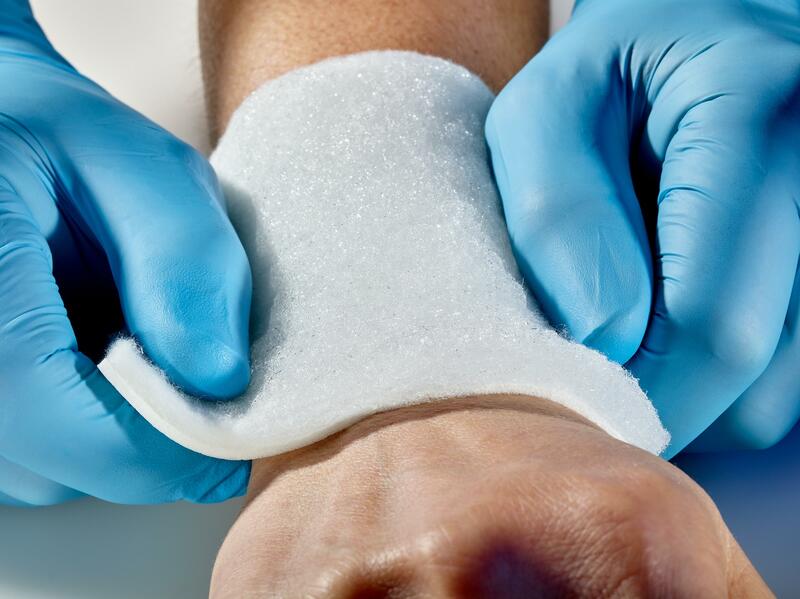 The combination of foam and nonwoven significantly improves the absorption and retention properties of wound dressings. Weinheim, November 12, 2018: Alongside foams with directly applied silicone adhesives, Freudenberg Performance Materials will also be presenting MDI-based PU foams and laminates with superabsorbent nonwovens, as well as activated carbon filters for stoma applications at Compamed 2018 from November 12-15, 2018 in Düsseldorf, Germany. 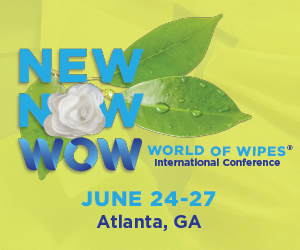 The company is a globally active developer and manufacturer of multi-layer material constructions made from hydrophilic PU foams and hydroactive nonwovens and will be exhibiting in Hall 8b / H01. Freudenberg’s PU foam with silicone coating helps customers to offer wound dressings that are much more flexible than conventional products and adapt better to the wound bed. patients. The company offers numerous variants, both in roll form and as finished products. These meet the special requirements of illostomy or colostomy products, for example. On request, Freudenberg can also manufacture the filters according to individual customer specifications.